Experience the thrill of Queen's 1986 World Tour concert, painstakingly recreated. 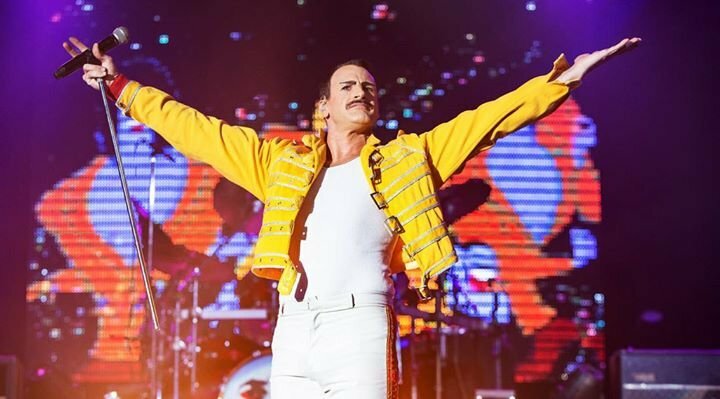 Everything from the costumes to the guitar solos have been nailed down to the smallest detail in this concert which brings all the magic of Queen to the stage. The concert features well-known songs including We Are The Champions and Radio Gaga.